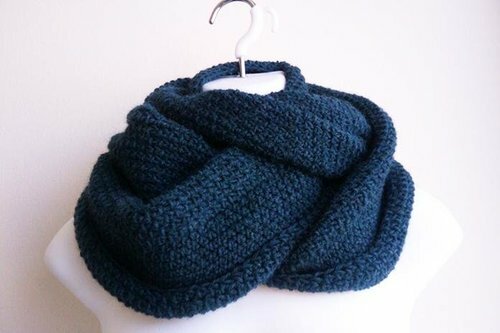 Oversized infinity scarf. 50% Cashmere 50% Modal. Ring-spun to be extremely soft. Hand woven in the U.S.A.